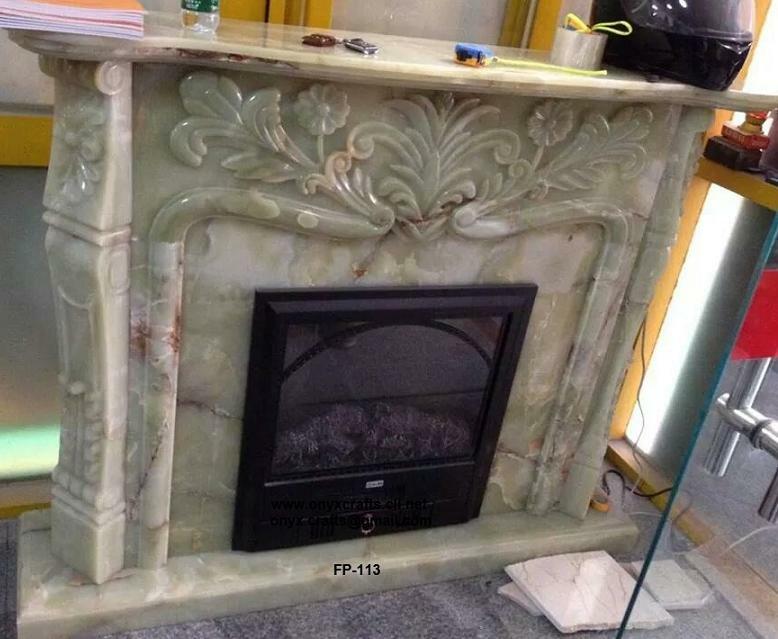 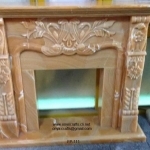 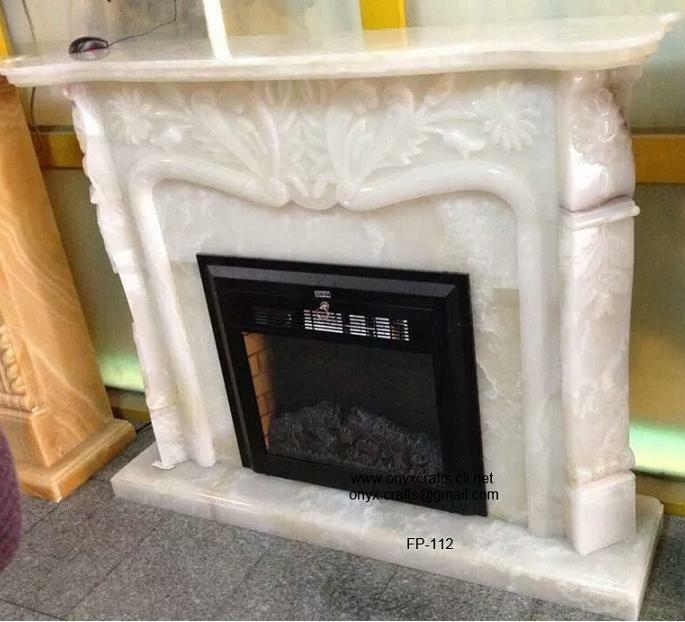 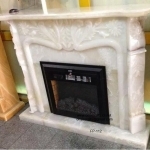 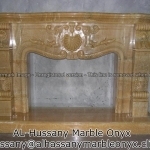 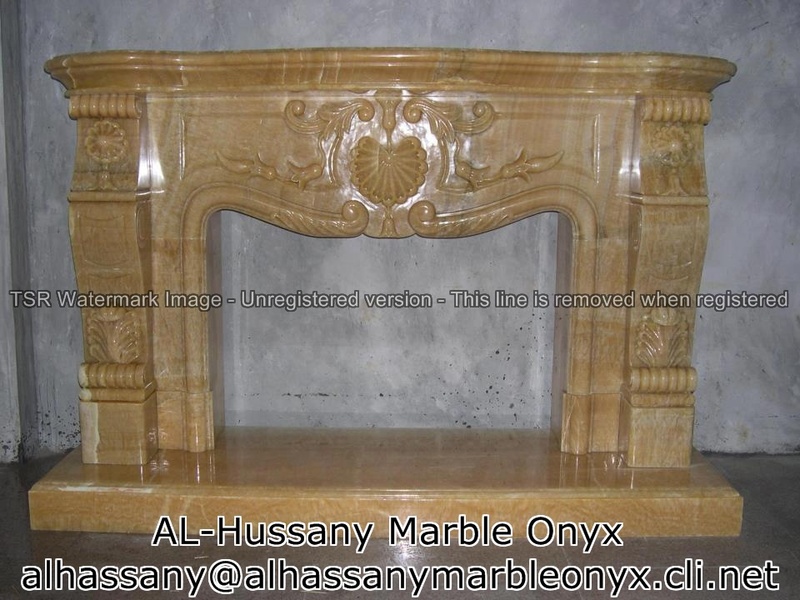 Hand carved fireplaces in natural stone can be affordable and will add to the value of your home. 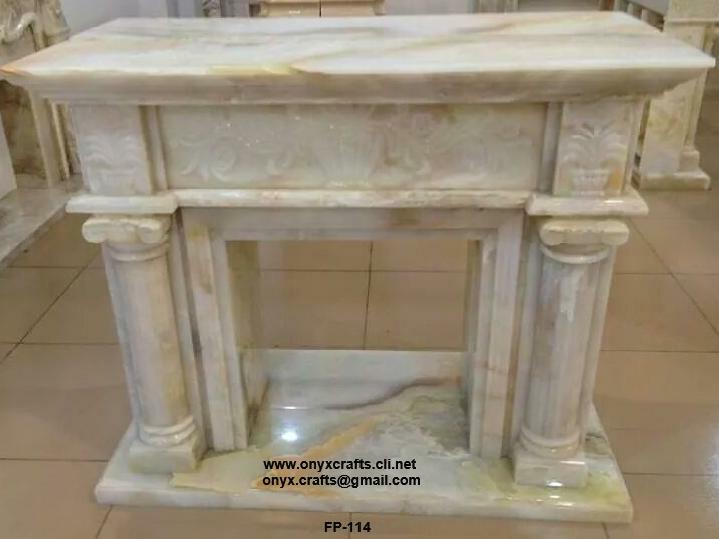 Generations upon generations of incredibly talented craftsmen have turned Pakistan’s finest stone works into a proud tradition of creating unrivaled beauty. 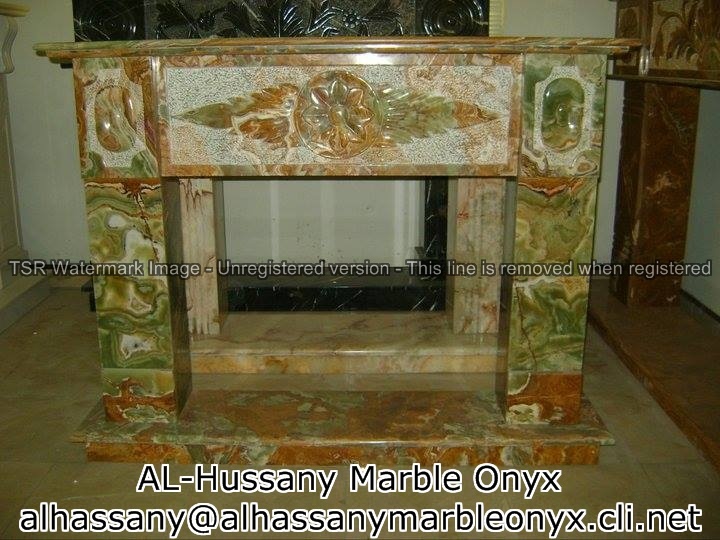 We also create a lot of custom designs. 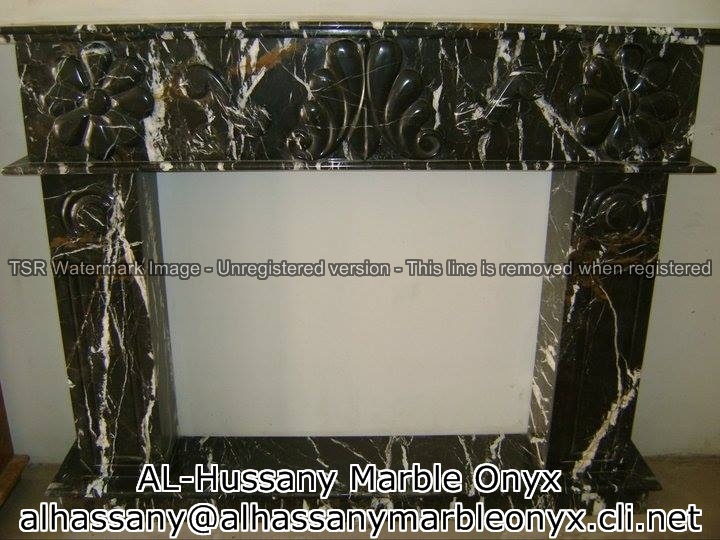 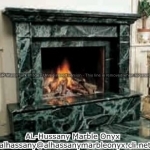 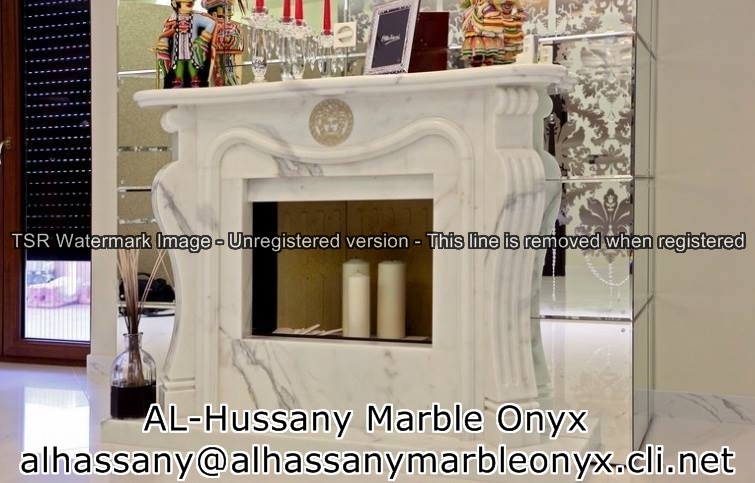 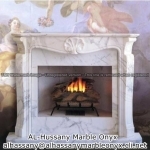 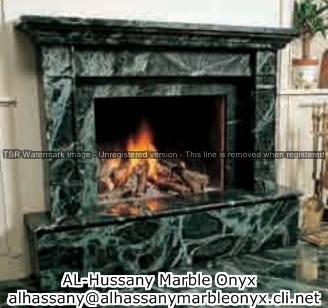 These fireplaces are carved in MARBLES, ONYX . 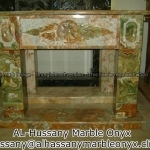 We work in a variety of different stone colors and marbles. 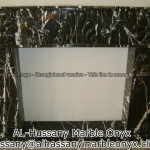 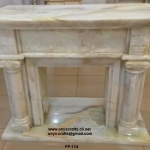 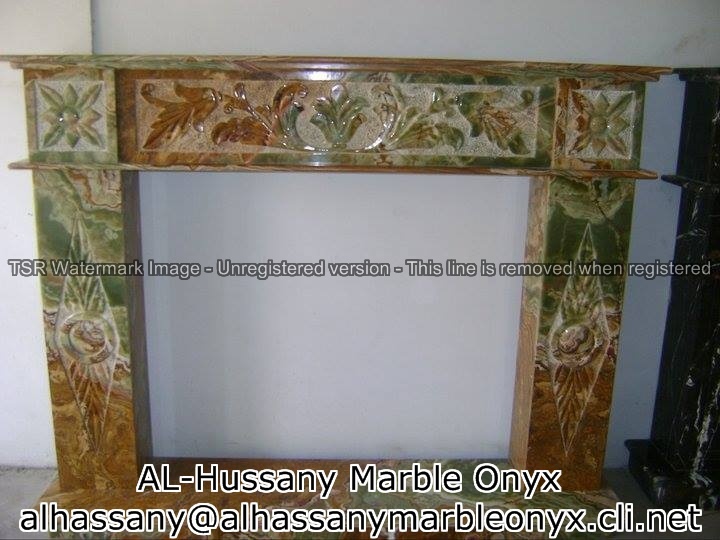 Since our most works are custom, hand carved to order, the prices depend on factors such as design, size, detailing, and type of stone or marble. 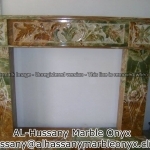 Custom designs and dimensions are available. 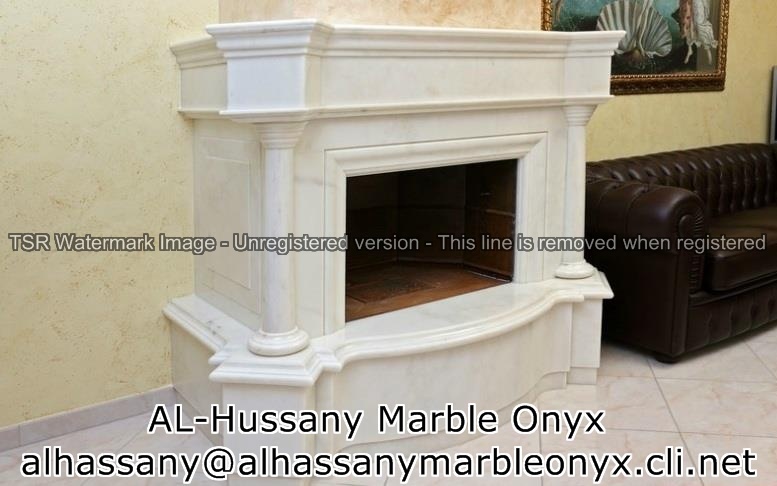 Please contact us for the size, prices and other information. 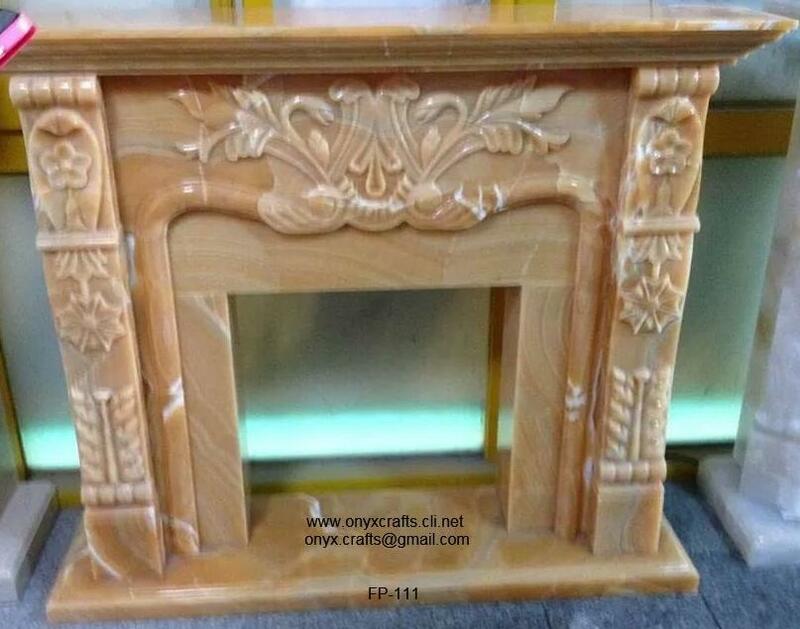 We sell our products at wholesale prices to the public so our customers get the best pricing available. 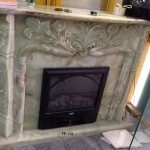 We offer the finest handcrafted marble and stone fire places made by the most skilled craftsmen who take pride in their work, and the quality of our products is hard to beat.